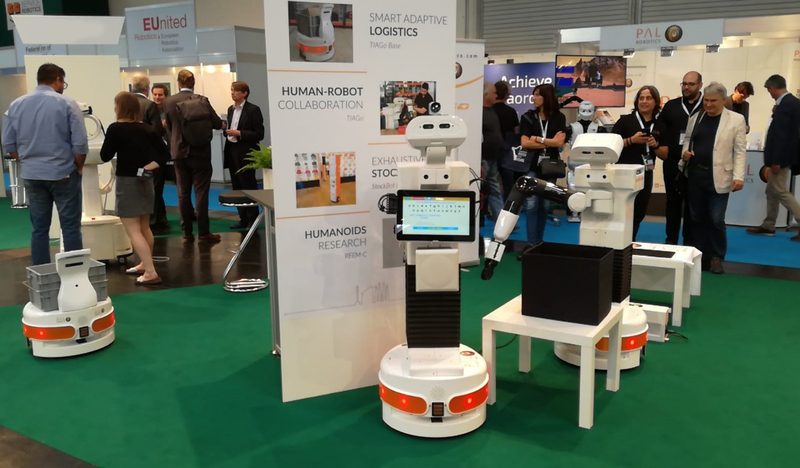 Thank you for visiting us at Automatica 2018! 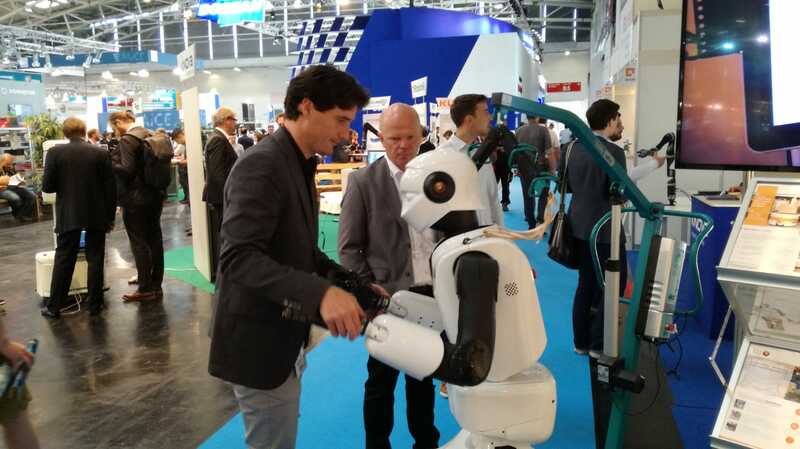 The Fair received more than 46.000 attendees and we could share our latest developments for Industry 4.0, collaborative robotics, logistics, and service robotics. 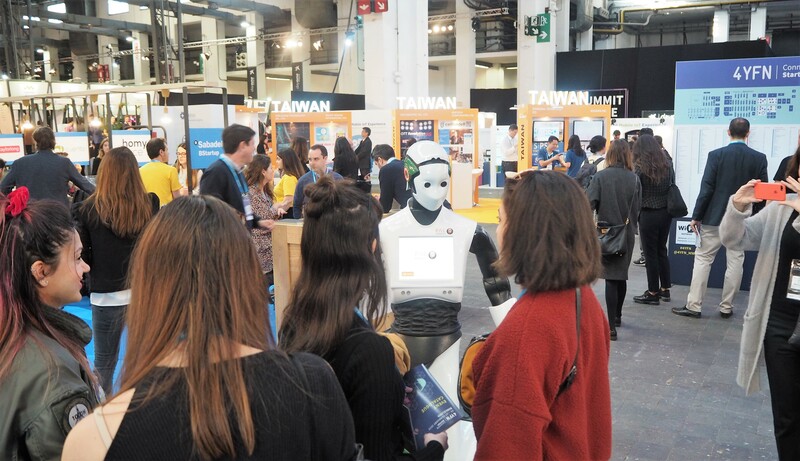 We always love that you can test our robots live and exchange impressions, and that was a perfect occasion. The new structure integrated into TIAGo Base adds safety thanks to several cameras used for protecting the robot and also the transported load. 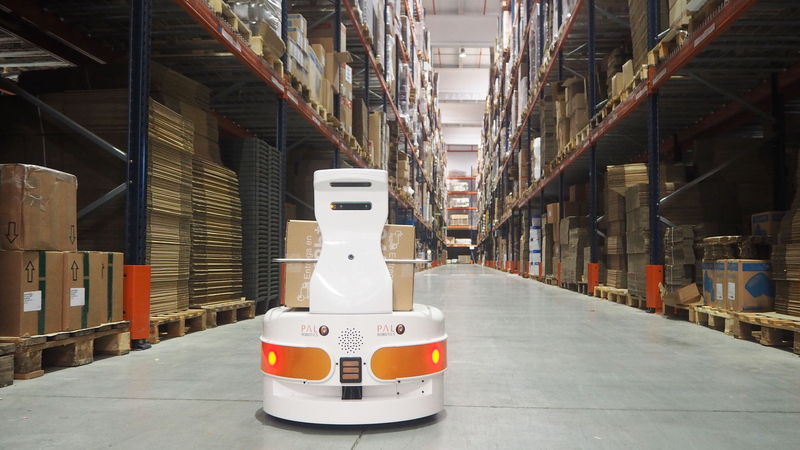 TIAGo Base proved itself easy to configure for goods shipping in industrial settings, and especially suitable for spaces with narrow corridors due to its compact footprint. As soon as a person placed the cylinder on top of the table randomly, TIAGo knew what to do. 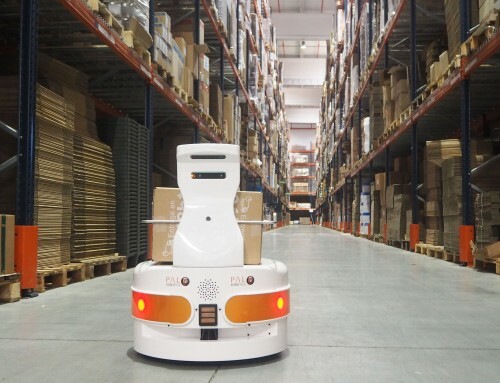 Thanks to the integration of perception, manipulation, and navigation, the “cobot” could autonomously grasp it and find the box to put it. Check the video above to see it! 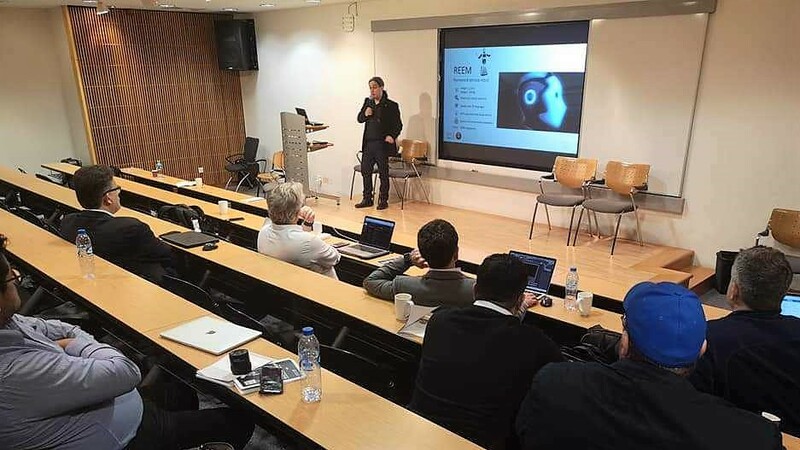 StockBot showed live its abilities in navigation and detecting products around. 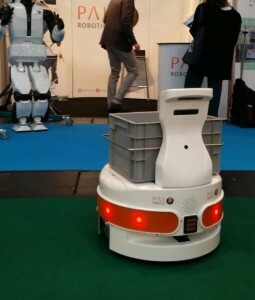 The most recent advance was also presented in Munich, with vision added to RFID and navigation sensors. That was possible thanks to an Admittance control demo that uses Whole Body Control for the body compensation. REEM-C understood which forces were applied to it, and adapted its position to maintain the balance. The result looked as if REEM-C was dancing! Humanoid robot REEM-C with an admittance control demonstration that uses Whole Body Control for the body compensation. 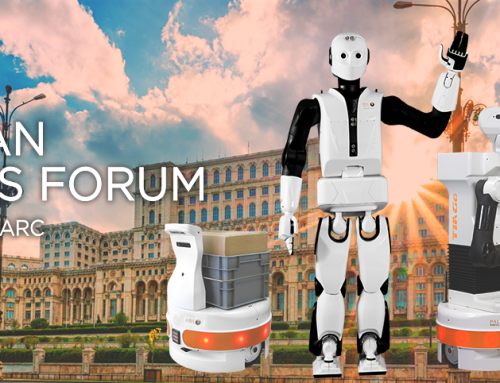 See it live at AUTOMATICA! 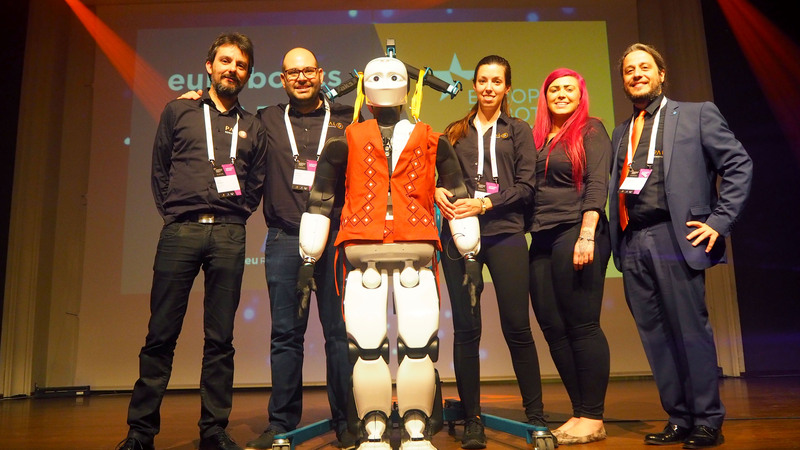 What does Human-Robot Collaboration entail? 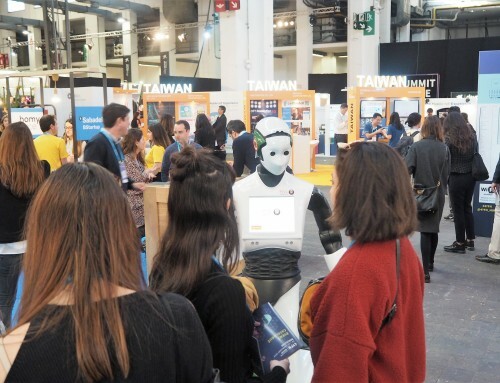 One of the highlights that stood out at Automatica 2018 was the importance of Human-Robot Collaboration. 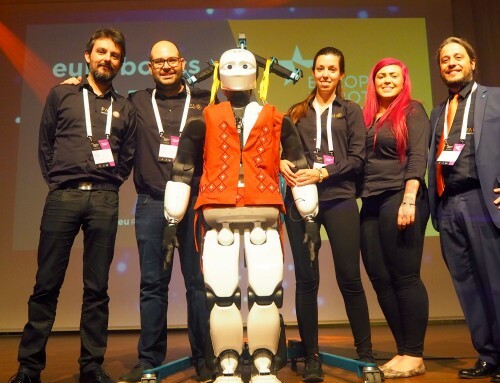 What does it take for robots to be collaborative? Collaborating means being safe enough to share the same workspace means being intelligent enough to understand what is happening around and act accordingly, and also means a direct interaction with workers, following their commands. Teams composed by humans and robots bring efficiency to the maximum level, and this is especially relevant in industrial processes. 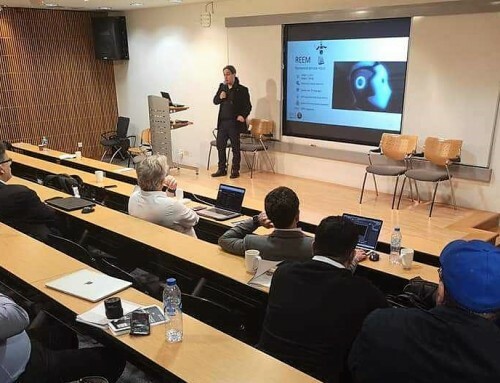 Discover what PAL Robotics’ collaborative platforms can do for your industry by contacting us at info@pal-robotics.com!